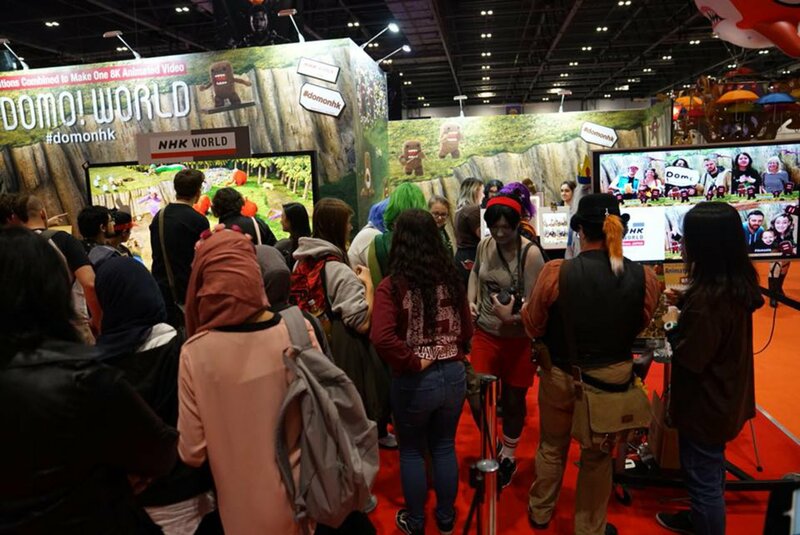 In August 2017, #SnSnap and #MirrorSnap were offered at C3AFA held in Jakarta. 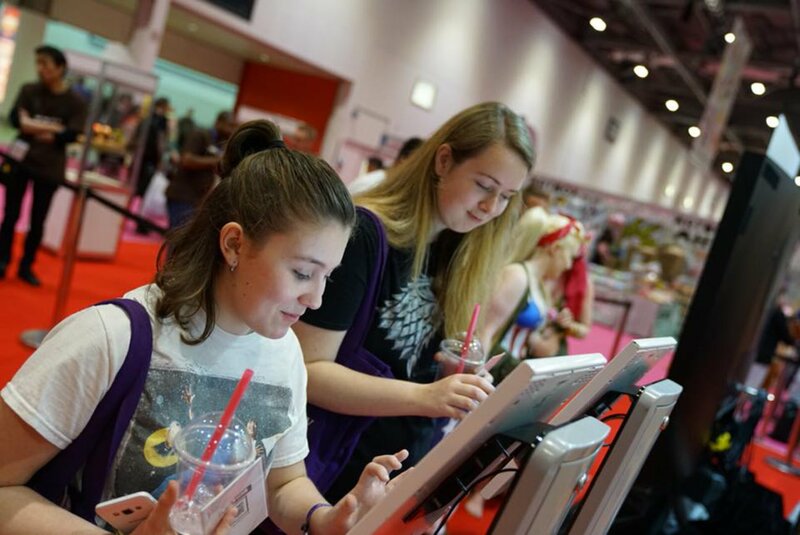 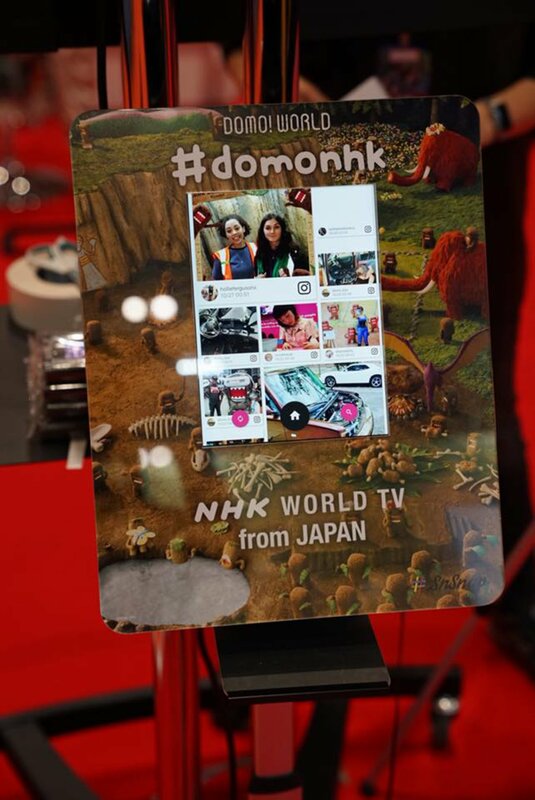 This was the beginning of NHK World’s social media project to be exhibited at booths at events around the world. 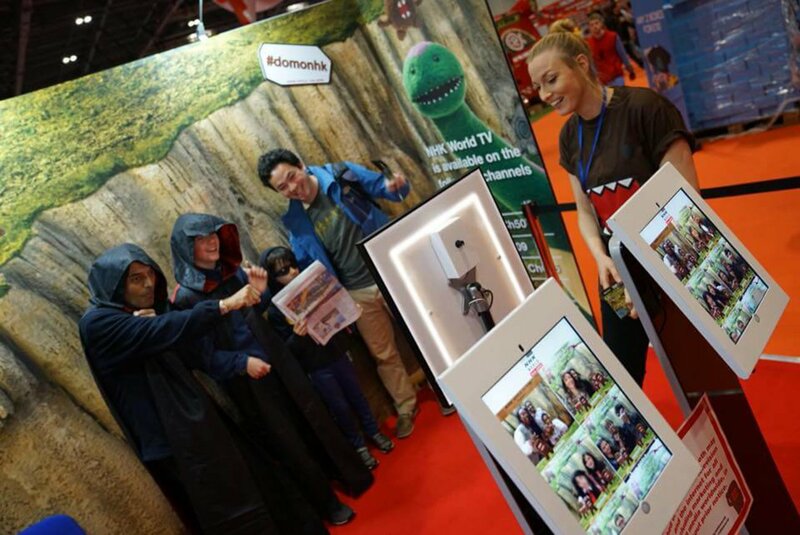 As part of this project, we introduced #SnSnap and #MirrorSnap in five cities and five venues. 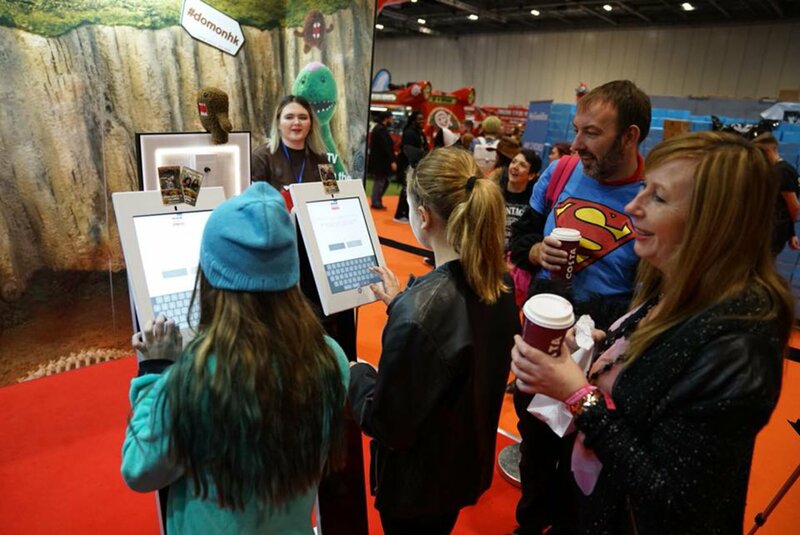 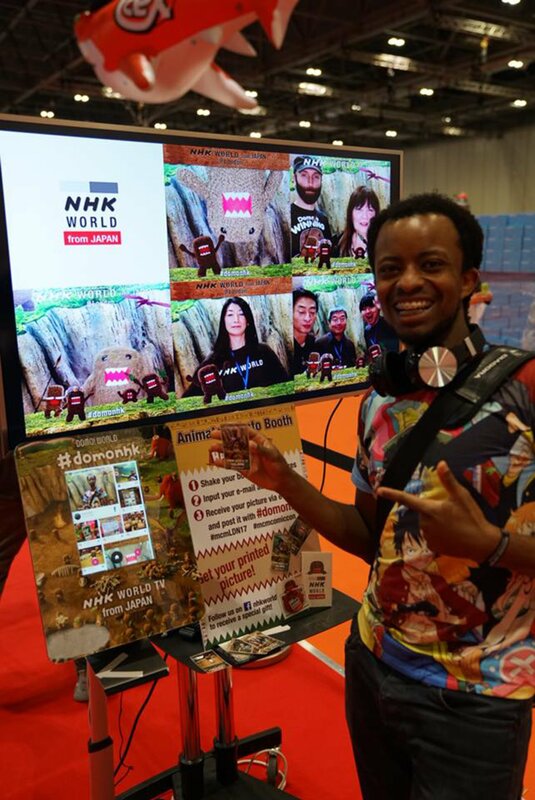 An animation frame with a moving Domo-kun—the NHK character with overseas recognition—was very popular and encouraged participants to voluntarily post their experiences on social media.